Troy, MI – NAI, a leading manufacturer of global connectivity solutions for high performance systems used in the industrial technology, telecom, data and medical industries, has formulated a response strategy to the immediate sourcing issues associated with the China Tariff disputes. NAI is experiencing a very recent trend with companies shifting the sourcing of their procurements to North American production facilities as a hedge, until the longer-term tariff disputes come to some conclusion. As a company with global manufacturing facilities, NAI has the ability to accommodate this recent trend with their half million square foot of production capacity in North America, which specializes in connectorized solutions for copper and fiber. NAI most recently began production in its Gaylord, MI facility. 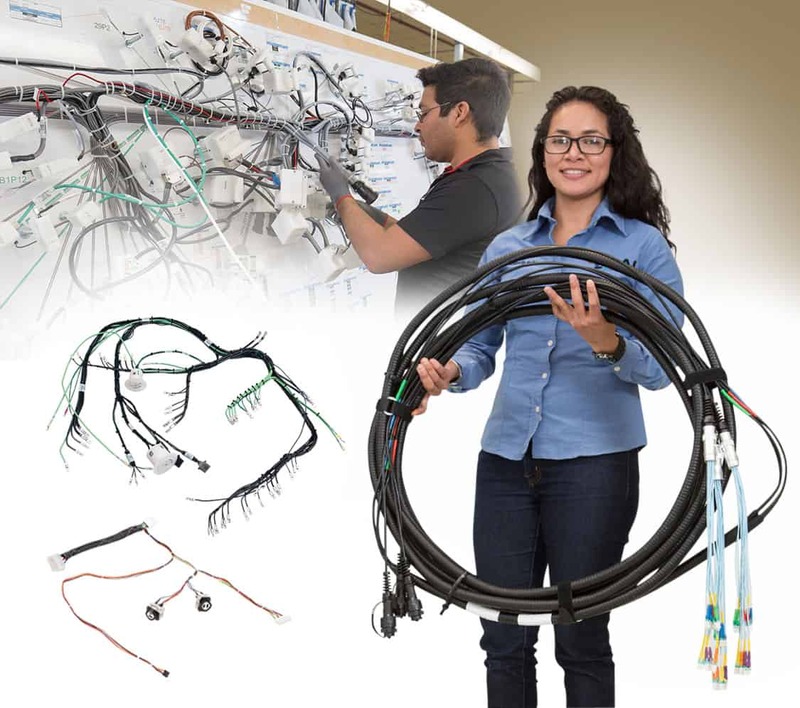 NAI designs and manufactures connectivity solutions that include cable assemblies, cable harnesses, pre-terminated assemblies and hybrid assemblies. In addition, NAI designs and produces electro-mechanical assemblies, such as box build, panel build and terminal block assemblies. Companies that are seeking to source their production needs in the field of connectivity solutions can email Bill Miller, NAI VP Sales & Marketing, at bmiller@nai-group.com. For more information about NAI and its production capabilities, please visit: www.nai-group.com.